You can consume as much Brain Octane as you enjoy and tolerate – some people eat 6+ tablespoons and some people prefer 1 teaspoon. We recommend starting with 1 teaspoon and slowly increasing as your body adjusts. No, Brain Octane sourced from coconut or palm kernel oil is biologically identical and is used by your body in exactly the same way. 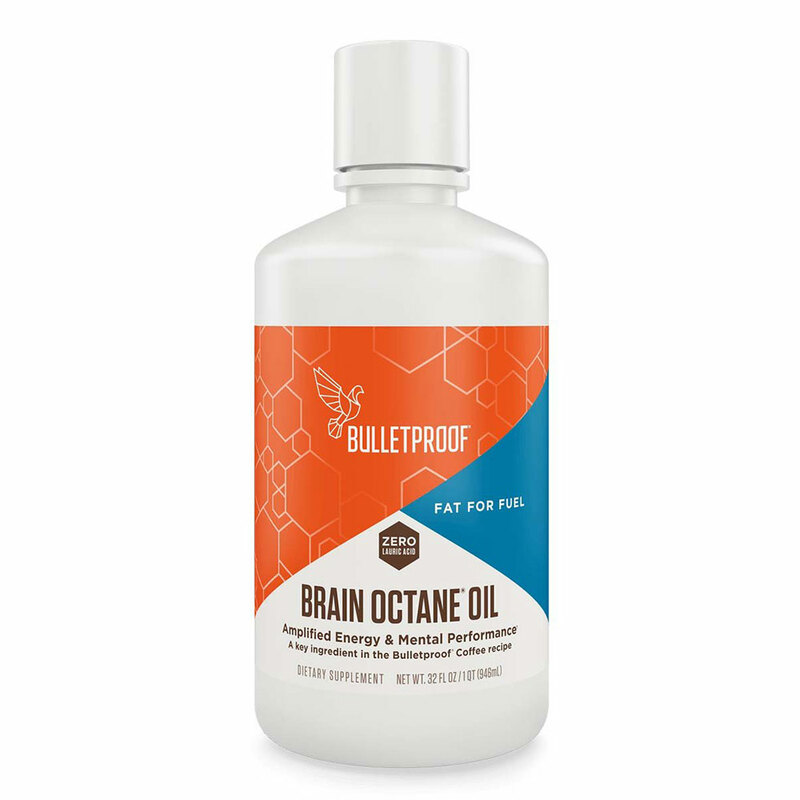 If you’re new to Bulletproof Coffee, add 1 tsp Bulletproof Brain Octane to 8 oz of hot coffee. Gradually increase the amount each day as desired to reach 1-2 tbsp per cup. I cannot start my day without my Bullet proof coffee (I use the Keurig pods, they’re excellent) and the Brain Octane plus grass fed butter. When I first tried this I was so afraid. Butter and oil in my coffee freaked me out. But it was strangely good. Best part is I’m not hungry until way past noon, and I have my coffee at 7 am. Definitely increases my energy and focus. We’ve been drinking it for three years now. I absolutely love the way I jumpstart my mornings with brain octane, i feel light, clear and full of energy…I’m addicted to it… i miss it when I travel, can feel the difference! I’ve been making Bulletproof coffee for a while now, just recently upgraded to using Brain Octane. The difference is subtle–this stuff won’t turn you into Tony Robbins, but it definitely makes a difference. When I use it, I’m conscious & present for the whole day. When I don’t, I’m about 50% there. The only drawback is, I’ll have to consume this product every day for the rest of my life. Small price to pay! WON’T BE WITHOUT MY BULLETPROOF STAPLES! 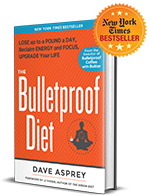 I drink Bulletproof green tea (with holy basil and rooibos teas also) every morning. I love using Brain Octane and ghee…and I also add in upgraded Collagen Peptides as well, as I have multiple autoimmune conditions and stealth infections that impede my digestion of protein. This morning ritual is vital to managing my chronic conditions and making me feel more Bulletproof and productive. Thanks, Dave! ???? As an athlete I use cyclical ketosis to increase my performance. Brain Octane helps me stay and get back into ketosis on a regular basis. I am not a coffee drinker, but I pour it into my caffeinated tea in the morning, add some grass-fed butter and then use a milk frother ($10 on Amazon) to make bulletproof tea! It wakes me up and keeps me alert all morning until I break my fast with a nice big salad for lunch. 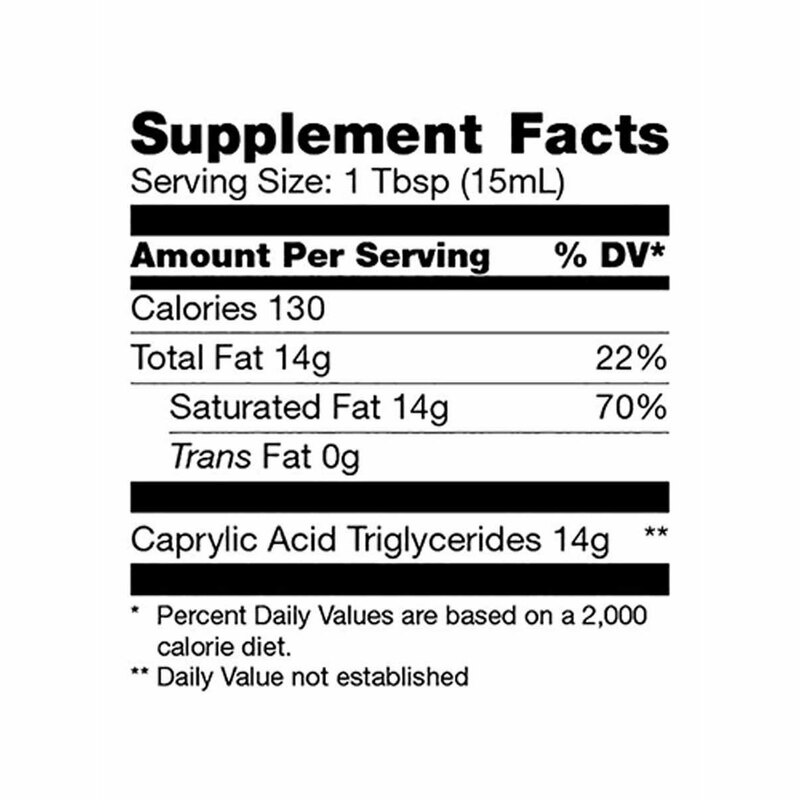 This product has helped balance my mood and diminished my cravings for sweets. I’m able to go far longer between proper meals without feeling hunger. Thank you! Not only do I love Brain Octane Oil in my coffee, it is also delicious in salads and smoothies. My most favorite though is to add it to chamomile tea along with organic honey…helps me sleep like a baby! amazing product who helped me stop my cravings for sugar and other processed food ! I now enjoy smaller plates of food with lots of good calories and nutrients ! Stop using sugar as your body’s fuel source and give it what it needs: healthy fats. Brain Octane is the perfect product to do that!